We love the new driver from Tour Edge Golf, the Bazooka 460 Black. But we haven't even hit it! It's value-priced, coming in at a price point well below most other brand name drivers. Both of those things are becoming increasingly rare in the driver market, and that's too bad. Because the vast majority of golfers don't need anything but a cheap, fixed head driver. Adjustability? Hey, if you're a low-handicapper or a golfer who loves to head to the range and tinker with settings, knock yourself out. But most recreational golfers are neither. In fact, most people who play golf are probably hurt by adjustable driver heads: they add confusion, they add options most golfers don't know what do to with. Does a guy or gal who plays golf 10 times a year really understand what changing the loft, face angle, lie angle does to their shots? Do they even need to? No and no. What those folks need is an old-fashioned, fixed-head driver. And preferably one that's cheap! So if you want to spend $400 for a driver that can be adjusted a dozen different ways, go for it. But if you're a weekend hacker, a recreational golfer, a high-handicapper who never practices, save yourself some time, some money, maybe some aggravation, maybe even some strokes, with a cheap, fixed head driver. They are becoming a rare species. 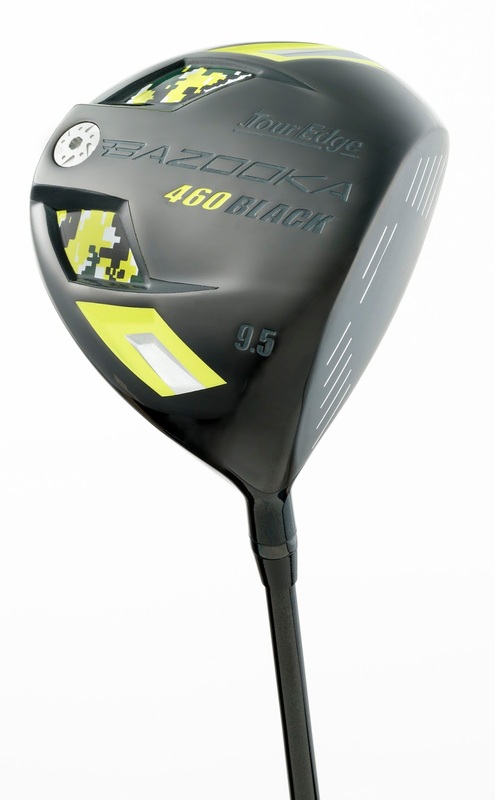 So kudos to Tour Edge for the Bazooka 460 Black.